Take control of your printing and reduce your outsourcing costs with the HP Laserjet 3600n Color Laser Printer, 600 x 600 dpi, Up to 17 ppm. Create high-impact marketing materials in-house with the HP Laserjet 3600n Color Laser Printer. 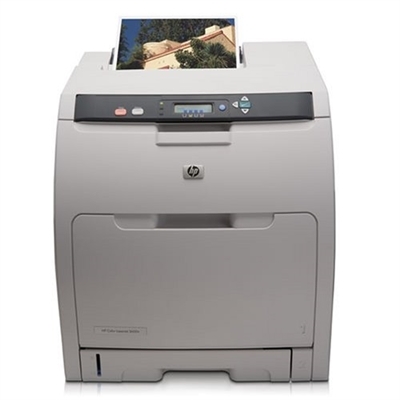 You' ll love the network-ready HP Color LaserJet 3600n vibrant color and zippy print speeds.